Need a plumber in Berwick? You can depend on Urban Tide Plumbing! Whether it’s installation, replacement, repair or maintenance you need, we have the solution. Our professional team can solve blocked drains, roof leaks, industrial plumbing issues and more – and we’re just one call away with our 24/7 emergency plumbing service! We know that these problems often can’t wait, which is why our affordable all-hours service always has you covered. So no matter what you need, make us your local plumbers of choice to enjoy effective, fuss-free solutions. Blockages in household pipes or toilets can be horrible, not only because they can become worse and worse the longer you leave them, but because they can also result in one giant mess. 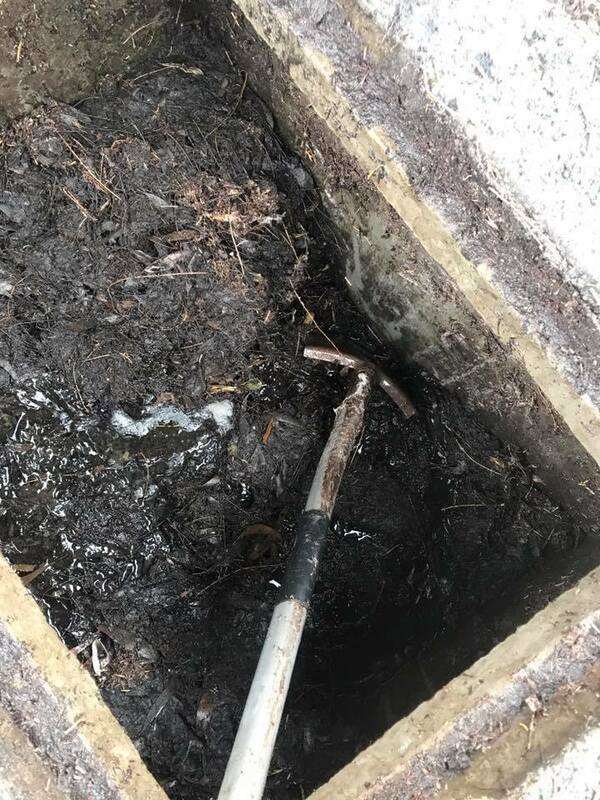 That’s why we are proud to offer an outstanding blocked drain clearing service throughout Berwick and surrounding Melbourne areas. Using high-tech camera equipment, we are able to easily identify the cause of your blocked drain without digging up the whole pipe. This saves both time and money, as it requires less work and inconvenient for our team and your family. Even for the toughest of drainage problems, our high-pressure hydro-jetting equipment is incredibly effective at clearing blocked drains. From a blocked toilet, sink or bath to any size or type of drain, we are able to resolve any problems with our years of experience and expert knowledge. Whether you’re a commercial client or in need of a good plumber for your home, our services cover both areas. For our clients in the local Berwick area, Cranbourne & Rowville, we are known for our ability to conduct highly effective, professional and competitively priced plumbing solutions that stand the test of time. After all, plumbing problems can be nothing short of a disaster – so we do everything we can to ensure you won’t be dealing with them again any time soon. To ensure your home or commercial plumbing is in good condition, we also provide general maintenance. Speak to someone from our team today! So, if you are facing issues related to your domestic or commercial plumbing, call Urban Tide on 0411 218 654. Depending on your needs, we can organise a free quote or book our emergency plumber for your property.